At the last time of the 19th century the journey of finance system was started. In the 1897, the famous economist Thomas L. Green wrote a book named “Corporation Finance”. By this book, finance becomes recognized as a discipline. At the same decade the famous writers E. S. Mid Arthur, stone Viewing and William Dedecisol developed books based on finance. During 1890 – 1900 of merger process companies started in USA. In 1899 J. D. Rock Feller merged Standard Oil Group of Companies by establishing Standard Oil Company in USA. In 1900 an organization was build which was known as US share market where as no other company did have yet. That time in America almost three hundred companies merged and required large amount of capital and expert managers of financial. 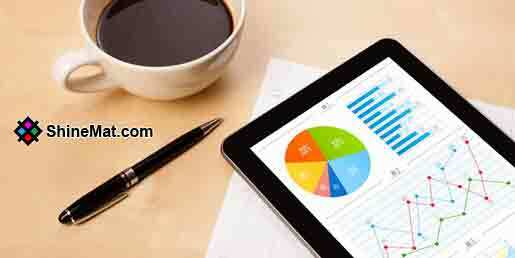 By this time financial report was arranged and analyzed internally in the organization. Basically, from that time finance was highly approved and accepted by all. In this decade, protecting the attention to investors’ interest was considered and government control rises. Liquidity protection of business, principle of cash, bill payment and financial report etc. and financial information were published and maintained. As a result business finance was being speeded out very fast. In this decade, prime technology invention and the success of Henry Ford in 1913, huge production process was started and discovered a complete industry. The needs and demands of capital were increased due to huge production of industries. As a result, capital was collected by different financial organization, and preparing documents of deed, and looking for inventors were required. At that time, selling shares were needed. Here, external financing was given more emphasized rather than internal financing. In this decade Edman. Ilicons, W. G. wrote improved book on finance. In this time, using of computer makes it fast for the betterment of financing progress. By using computer to collect complicated information, analysis, research and taking decision become easy.